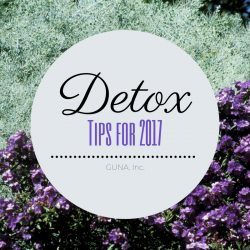 New Year Detox Tips | GUNA INC.
Don’t wait until you feel hungover, bloated or a general sense of sluggishness on New Year’s Day to detox. Why not start your detox after Christmas? 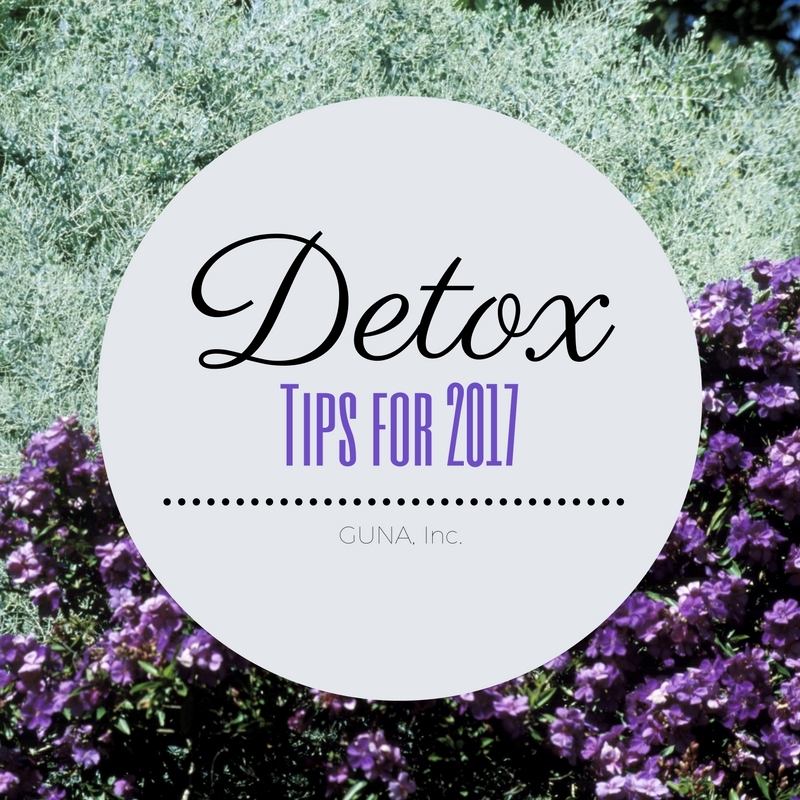 Don’t be intimidated by a detox or feel you don’t have the will power to commit. You never know unless you try. At GUNA, we live healthy lifestyles to improve our quality of life. Today, we are sharing our easy secrets to a successful cleanse so you can begin to feel your best again. You deserve it. Don’t worry you don’t have to drink your meals the entire time. However, juices are delicious, nutritious, and easy for those who are on the go. While you can purchase juice cleanses online or from a local shop, it’s better to make your own because then you know what’s going in it. Juicing provides your body with micro-nutrients you might have been neglecting. It also allows the digestive system to take a mini vacation and flush toxins from the body. Using Matrix during your cleanse will enhance your natural detox efforts. GUNA-Matrix works to clean your extracellular matrix of toxins so in exchange it will be able to better absorb the nutrients from raw foods and juices. Add GUNA-Matrix drops to a bottle of water and sip it throughout the day and you’ll keep hydrated which is also important during a detox. Your detox might only last a week, but keep using GUNA-Matrix for about 2 months and you and all your friends will notice the difference. As mentioned before, don’t feel you are limited to just juices during your cleanse. When hunger creeps up, try going raw. Raw is different for everyone, some choose not to eat gluten or cook their food over a certain temperature. What’s most important is that you eat whole, unprocessed, plant based foods. There are cookbooks and blogs to help you find meals to satisfy your tummy without sacrificing your detox program. Light exercise is just what the doctor ordered. Yoga, pilates and walking are all great examples of gentle methods of exercise. Sweating is another way for toxins to escape the body. Just remember to replenish the water you lost after exercise to make sure your body is fully hydrated. Sleep is vital to all aspects of our life. When we don’t get enough sleep, it affects our mood, skin, diet and energy levels to name a few. If you have a hard time getting enough sleep, try GUNA-Sleep. It works physiologically by using melatonin and serotonin to calm the body naturally, and uses the body’s rhythms rather than harsh tranquilizing effects. Try GUNA-Sleep before bed and start a new habit of turning off electronics an hour before bedtime to relax your brain. Sometimes it’s not just our bodies that we need to cleanse. It might be time to clear out the clutter around your house. Maybe you’re the opposite and your home is missing something. Try adding indoor plants or even adopt a furry companion. You can also detox yourself from toxic relationships.